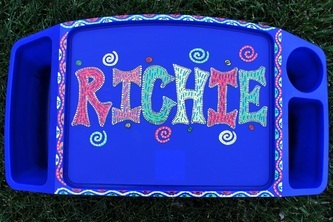 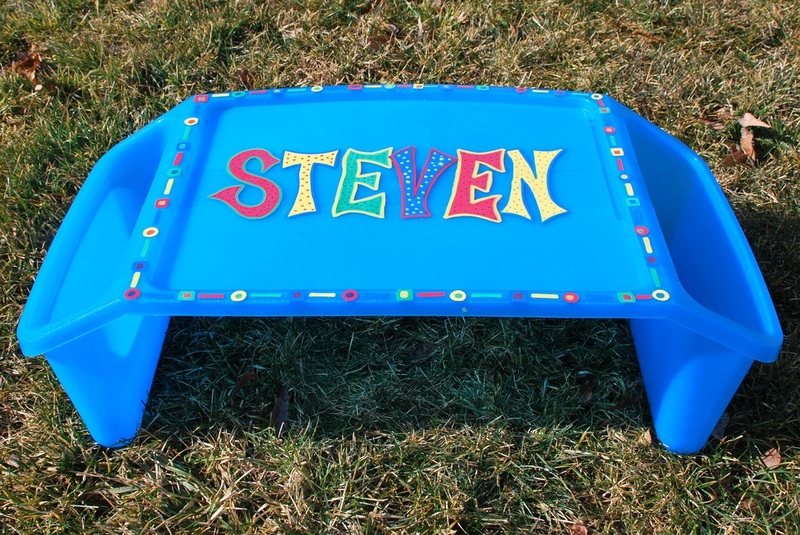 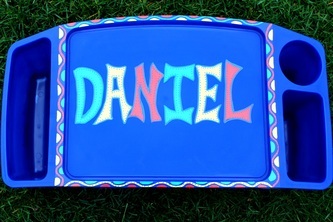 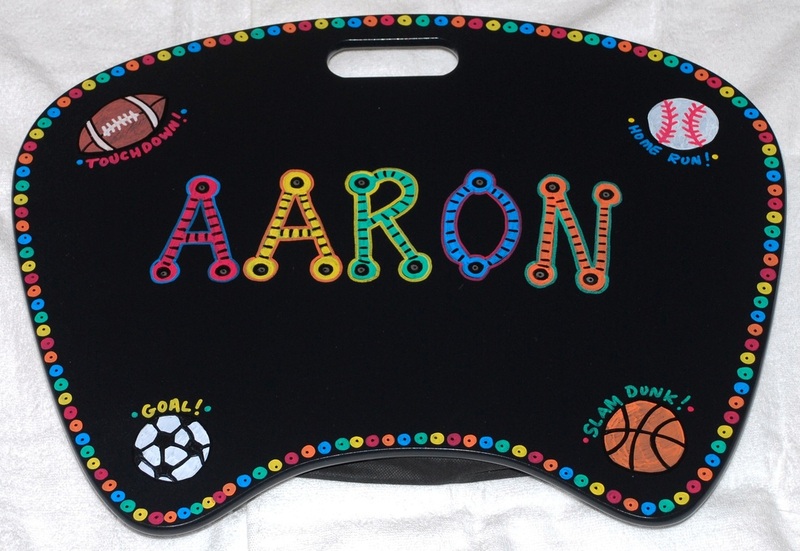 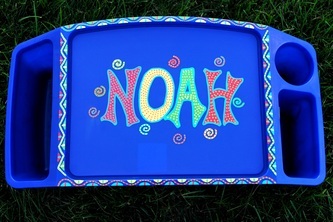 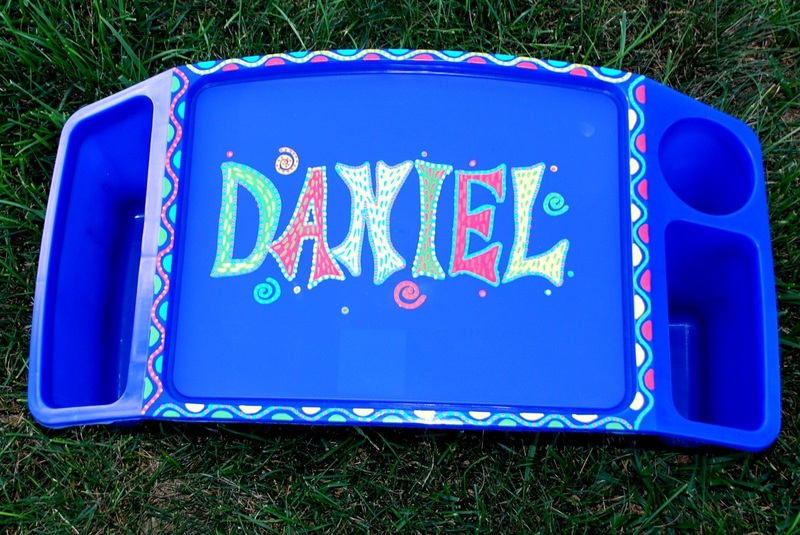 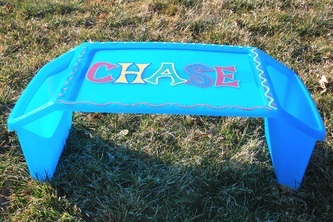 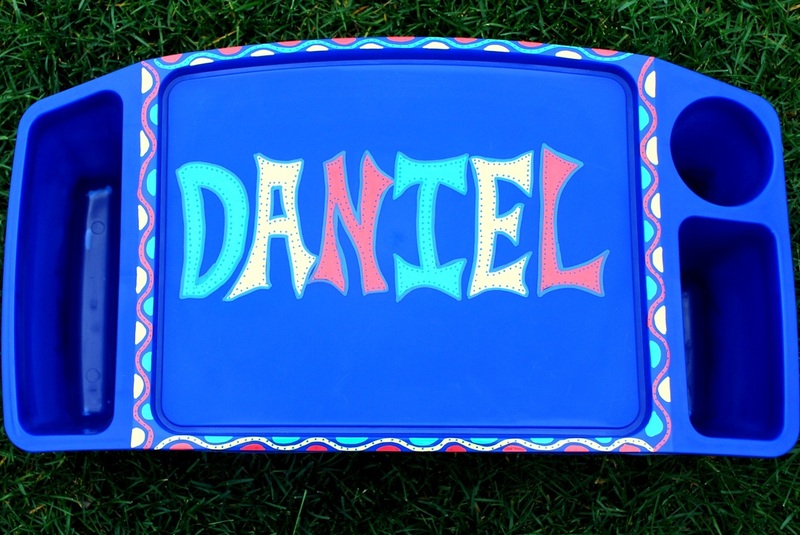 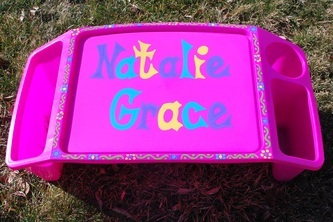 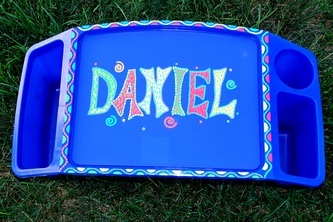 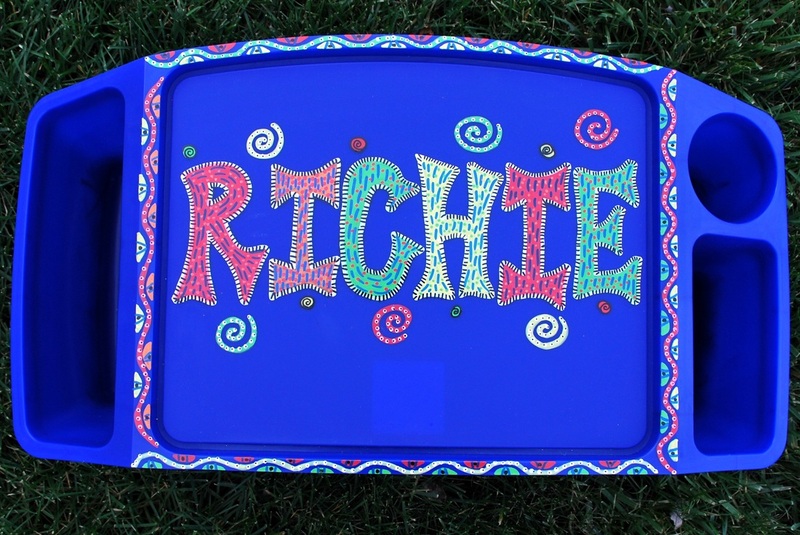 Snack trays are a wonderful and very practical gift for kids. 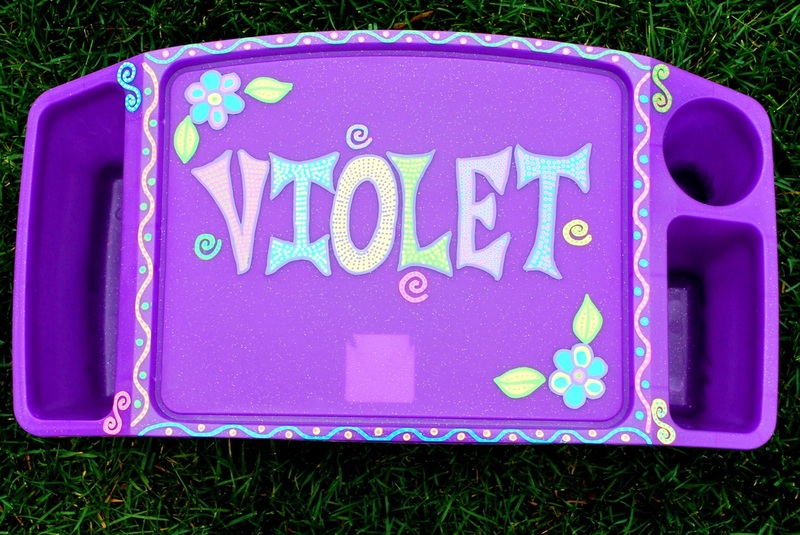 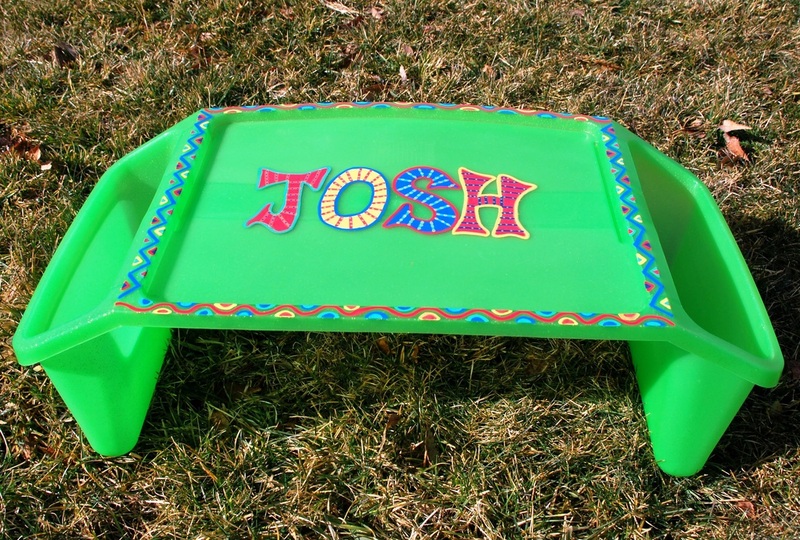 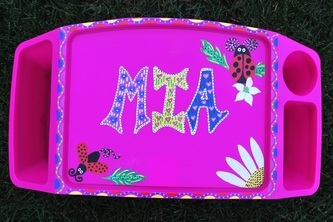 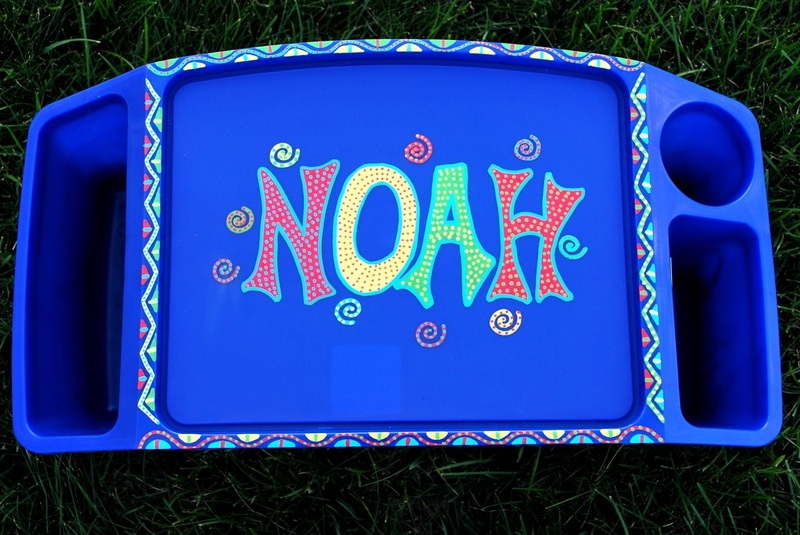 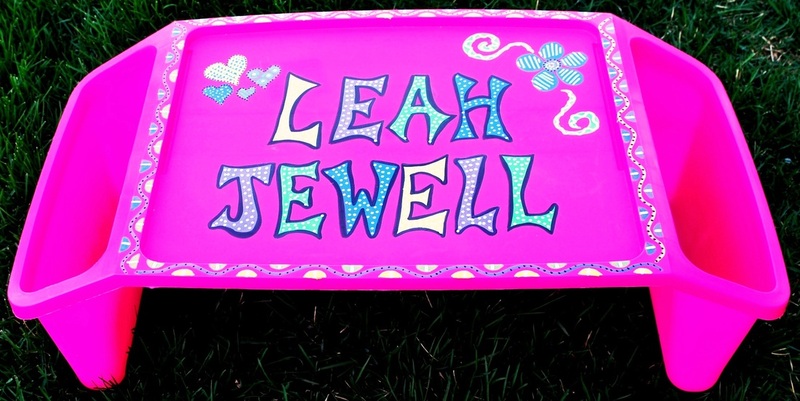 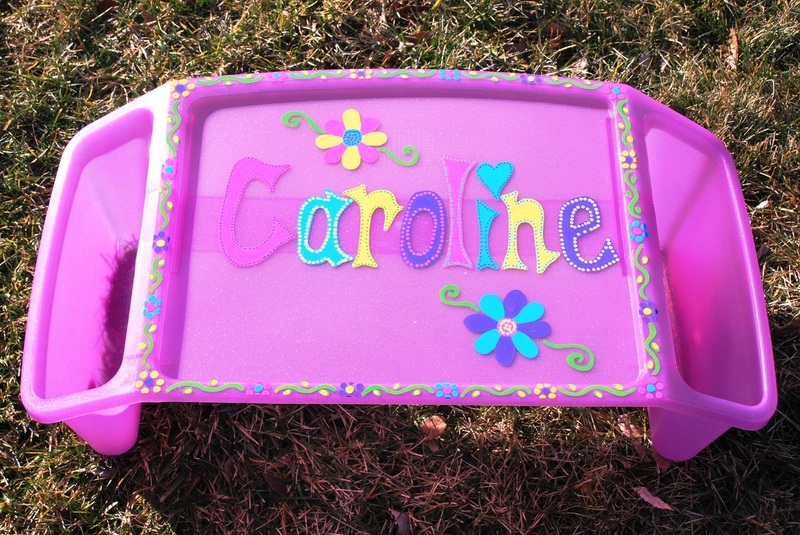 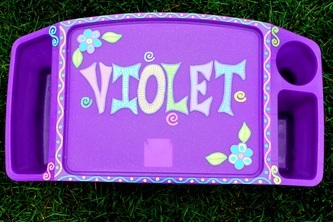 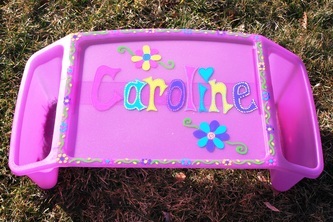 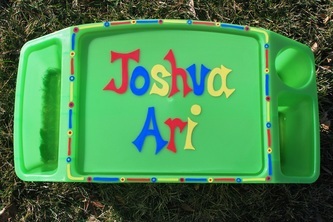 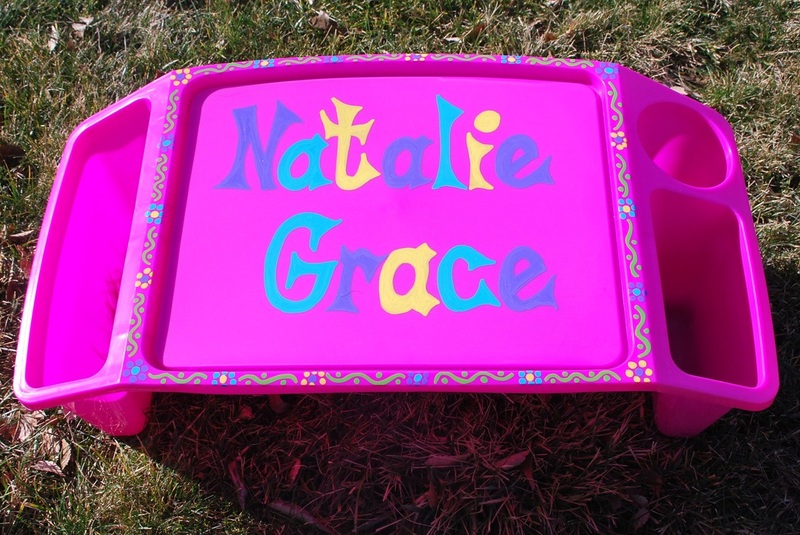 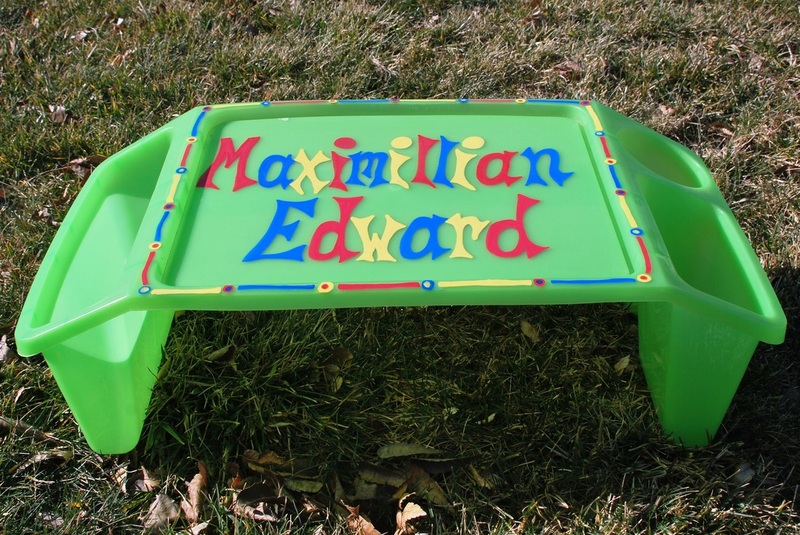 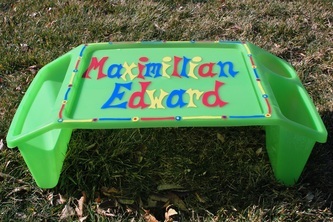 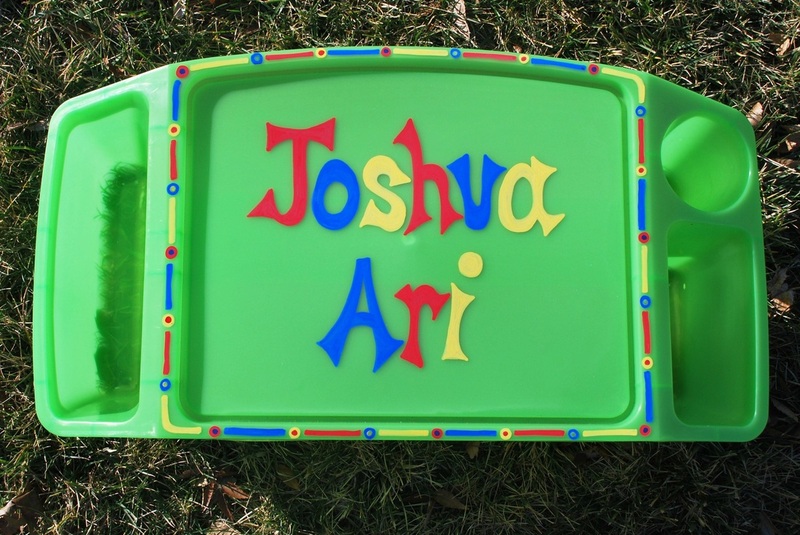 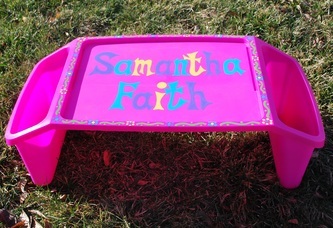 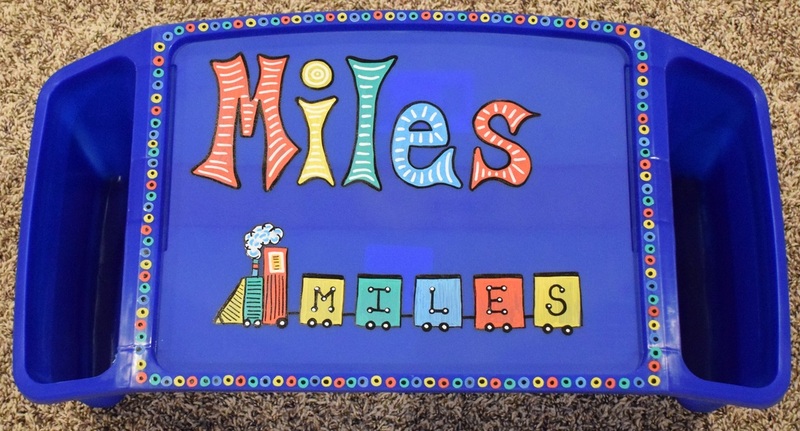 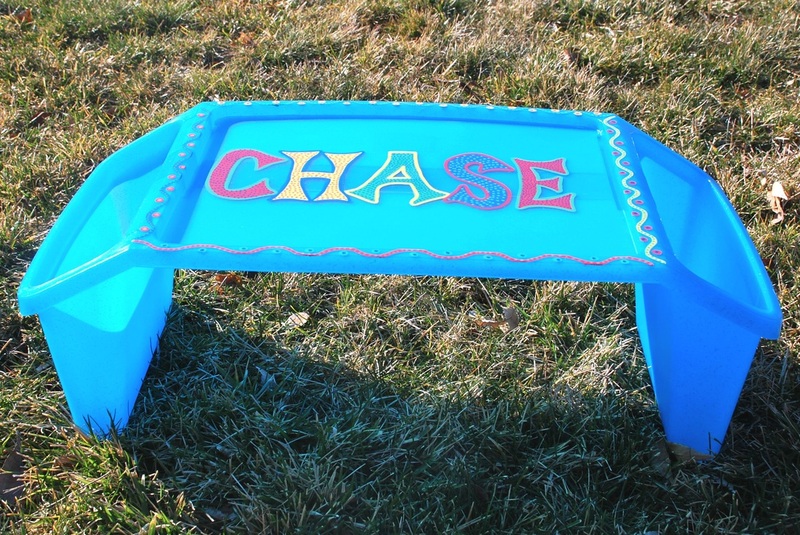 Little ones can eat meals or snacks on these durable and adorable trays! 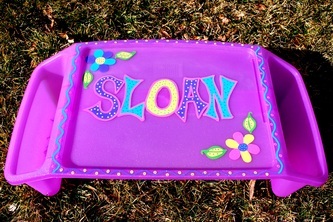 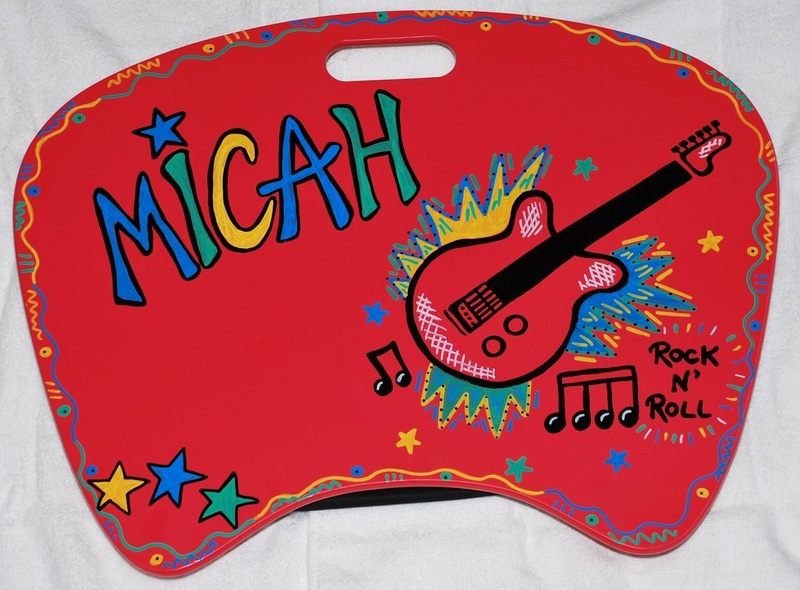 They are very reasonably priced at $35/tray. 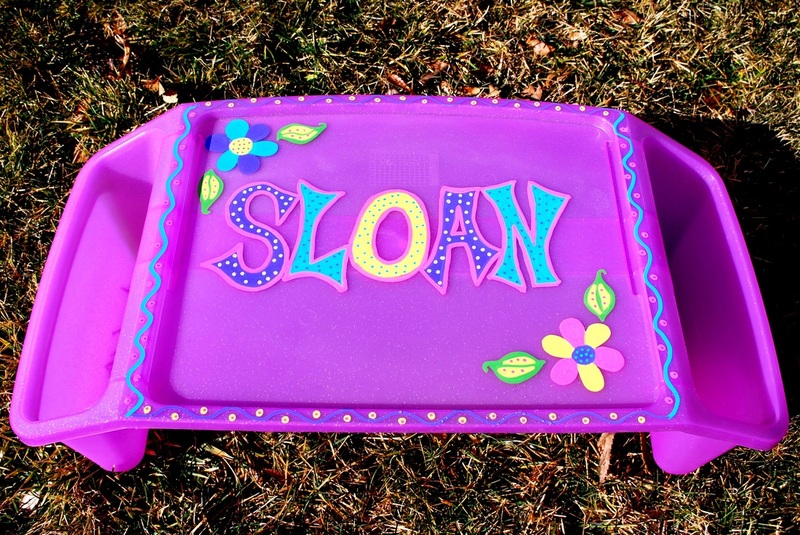 Want two snack trays? 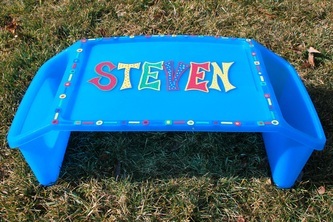 Two for $65!